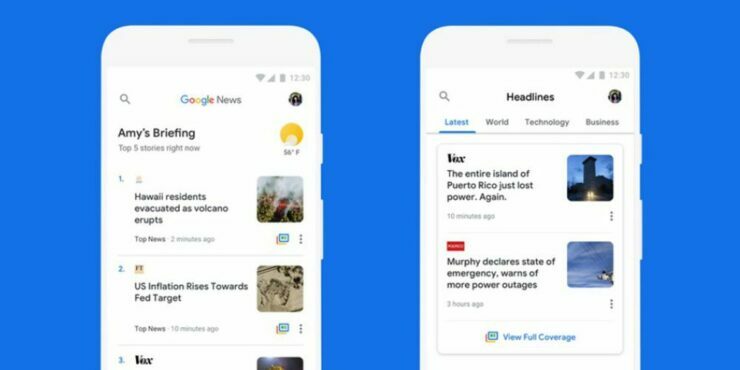 At Google I/O 2018, Google promised a lot of changes to Google News, some of which have been implemented in the recent past. 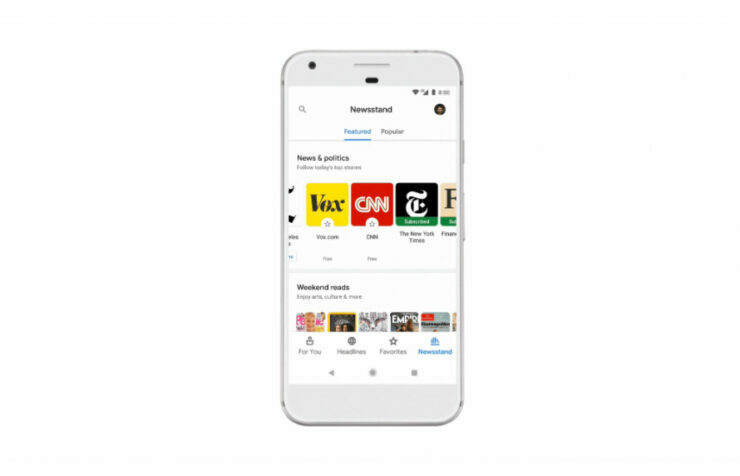 Today the app gets some more features as Google is announcing some new data-saving changes for the Google News app. Initially, the Google News app was immediately promised to support over 125 countries and 65 languages. That number is yet to change, but now, Google is turning its attention from who can access the content to how it is delivered, making it even easier for everyone to reach. But building a news experience for everyone isn’t just about the languages offered, publishers highlighted, or topics shown. We also want to make sure Google News works regardless of the phone or cellular service you have. If you go underground on a train and you lose service or you’re somewhere without a strong signal, Google News should still just work. When applicable, videos in the app will open in YouTube Go, ensuring that it’s delivered in a lightweight yet clear format. Videos won’t auto-play, saving precious data. Newscasts (previews of a story) will adapt to become more text-focused, saving you data. Images are compressed and can be fully loaded with just a tap. Videos and gifs will also not auto-play. Plus, less data will be cached and saved on your device. Many articles can be saved for consuming in offline mode, easily downloaded over Wi-Fi for reading later. Google says that these new features are rolling out starting today and will be available in the coming weeks to everyone.